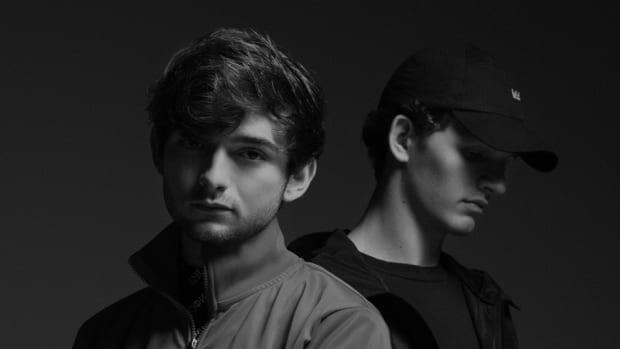 Ever since Louis The Child&apos;s widely successful Love Is Alive EP came out some months ago, the duo has been relatively quiet in regards to new music. 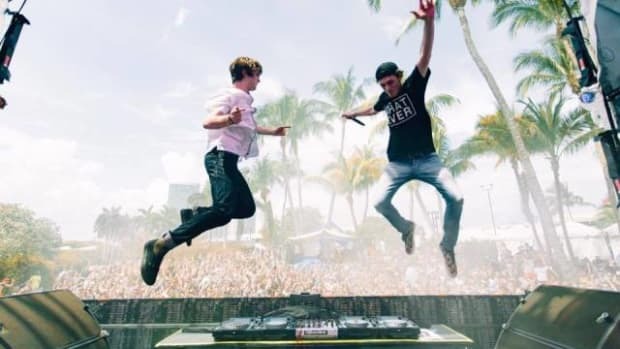 This doesn&apos;t mean the two haven&apos;t kept busy though, with a heavy touring schedule and performances in festivals such as Camp Bisco, Moonrise and Electric Forest under their belt. 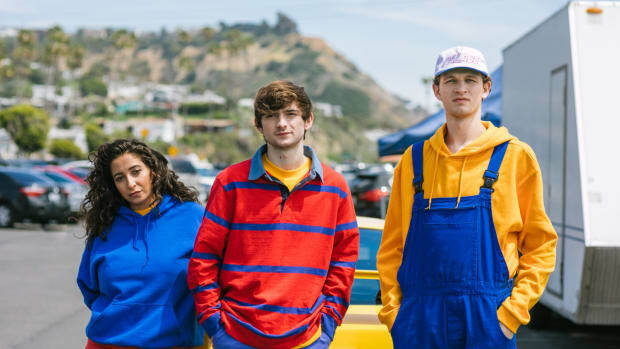 In a really unexpected manner, however, August 1st Louis The Child decided to announce a short 25-minute mix, which will be all unreleased music produced by them. 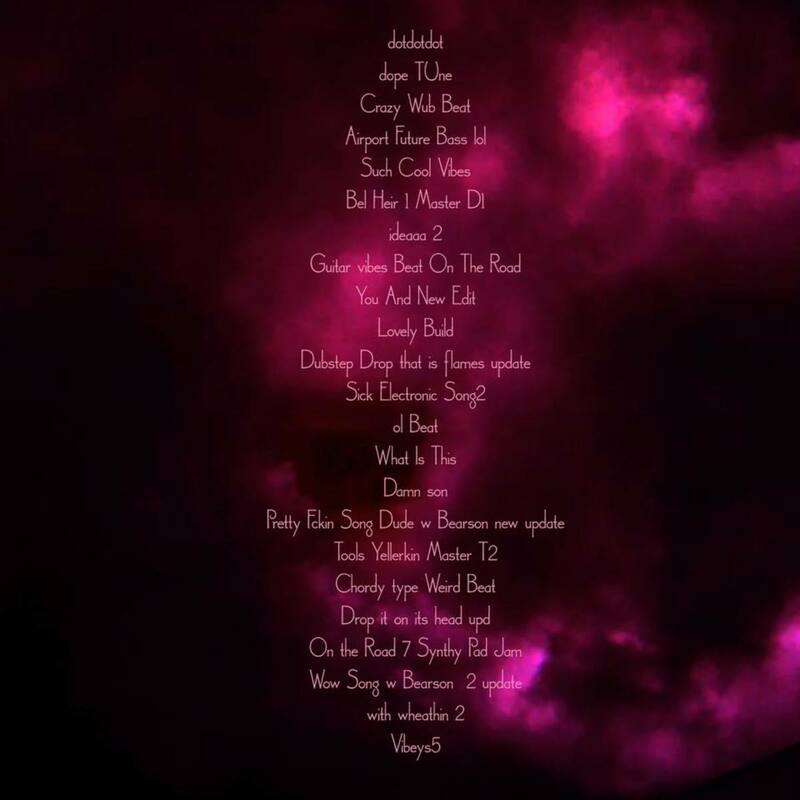 Less then 24 hours later and the mix (titled Candy) is officially available as a free download, along with some interesting visuals - and we are loving it. 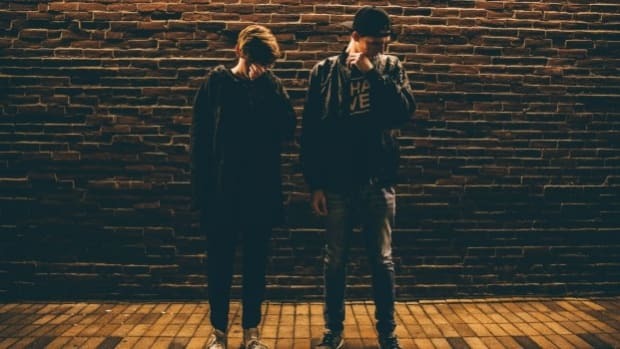 In contrast to their vocal driven EP, this 23-track mix is instrumental for the most part and goes through a handful of genres; from bubbly future bass to some weird heavier stuff that can be found at the 10:53 mark, to their collaboration with young talent Whethan at 21:38. 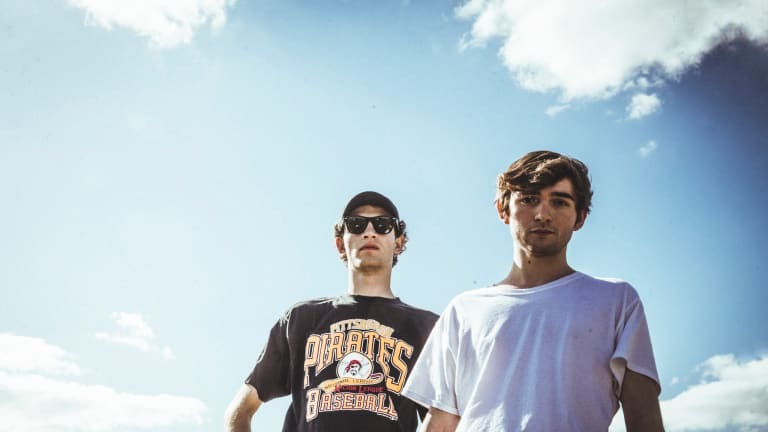 What all the tracks have in common is wonky production and the typical playful Louis The Child aesthetic; as well as some hilarious names. 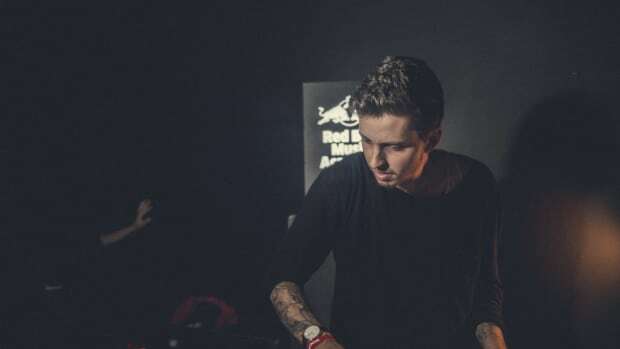 It&apos;s common knowledge that most artists are sitting on way too much unreleased music, tons of tracks that will probably never be released officially. 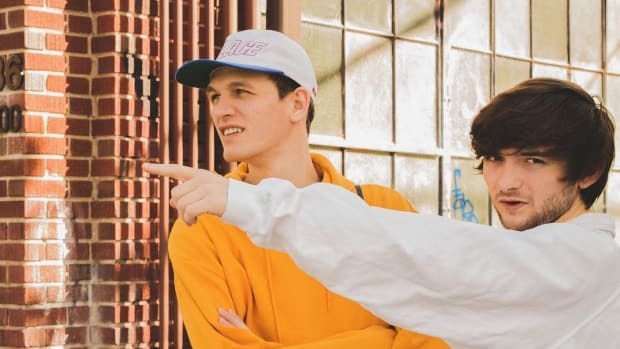 That&apos;s why it&apos;s really refreshing when artists like Louis The Child decide to let so many tracks like these see the light of day, even if they were never intended for official release. 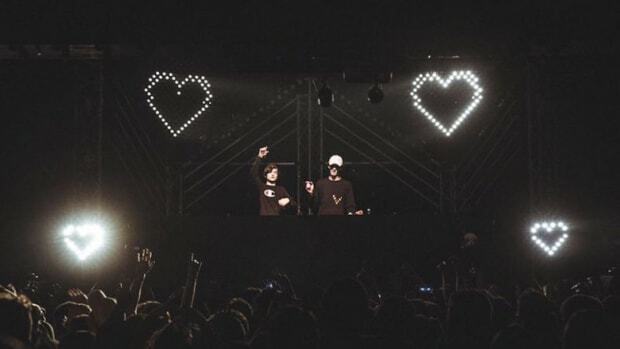 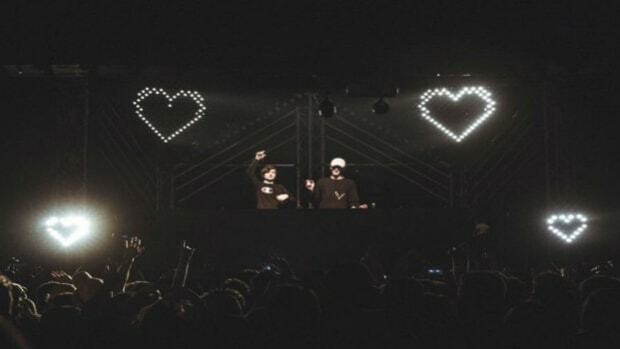 LOUIS THE CHILD ARE KEEPING LOVE ALIVE WITH THEIR UPCOMING EP!